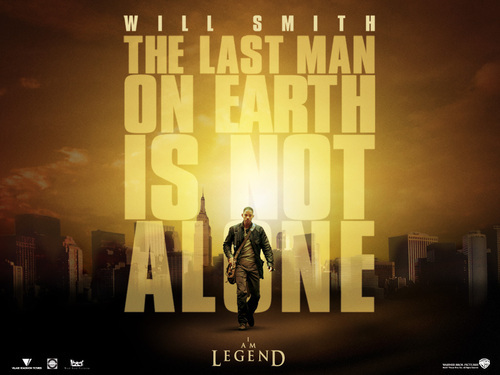 I Am Legend. . HD Wallpaper and background images in the Will Smith club tagged: i am legend. 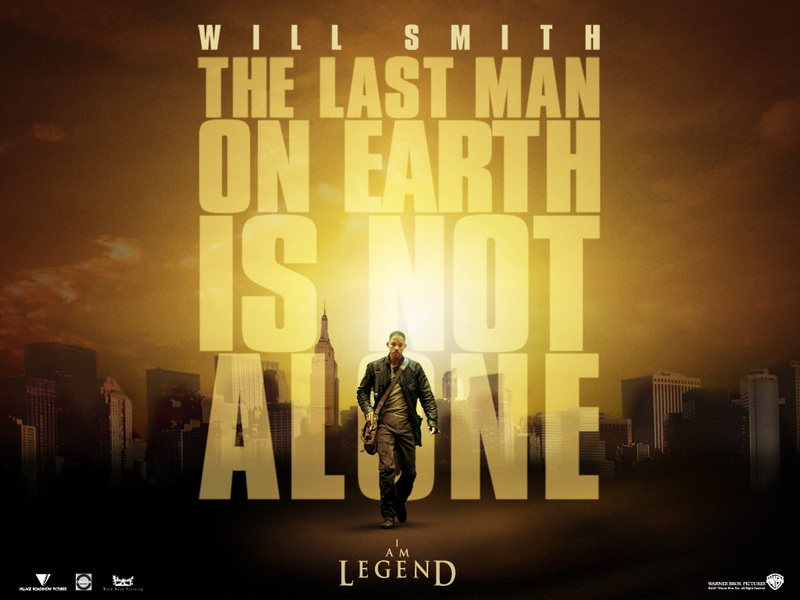 Will Smith in "Independence Day"